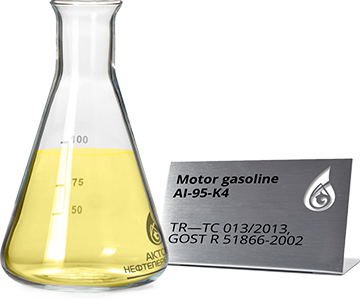 Used as fuel in carburetor automobile and motorcycle engines, and in engines for other purposes. 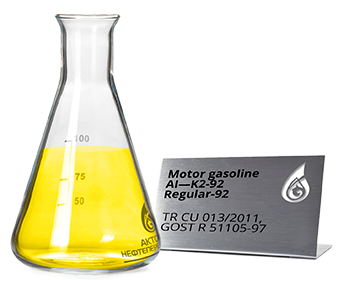 Produced by mixing gasoline and gas fractions resulting from the processing of oil with high-octane additives, anti-oxidation and anti-knock additives. Diesel fuel, ideal for modern passenger cars and commercial diesel vehicles of domestic and foreign production. However, it will ensure the normal operation of the diesel engine in the older models of automotive engineering. Fuel used for ship power units are manufactured in the following grades: marine distillate fuels DMX,DMA, DMZ, DMB, residual marine fuels RMA 10, RMB 30, RMD 80, RME 180. Distillate marine fuels have low viscosity, do not require pre-heating. Used in high-speed and mediumspeed engines, gas turbine units. 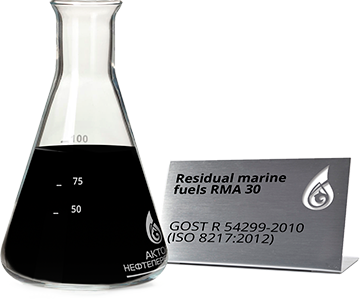 Residual marine fuels comprise fuel oil and distillate fractions are used in low speed diesel engines. 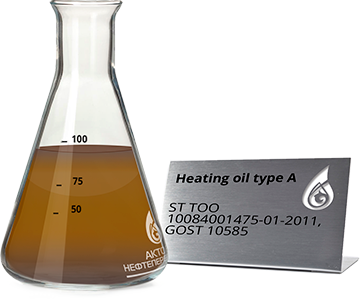 Heating fuel is intended for burning in heating installations of low power and heat generators in the medium power used in agriculture for feed preparation, drying grain, fruit, conservation and other purposes. Fuel oil M40 and M100, are used in stationary steam boilers, low-power heating systems, for residential premises, heat generators, not too much power, and industrial furnaces. 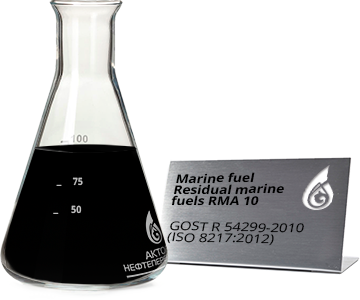 Used as boiler fuel in power generation, shipping and industry. 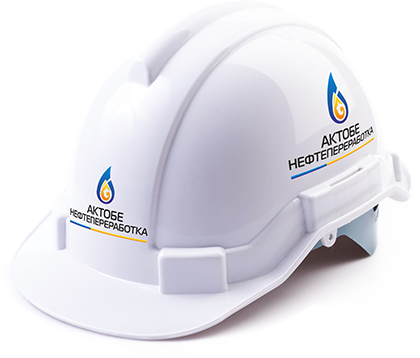 The quality control of petroleum products — one of the priorities LLP “Aktobe refinery”. 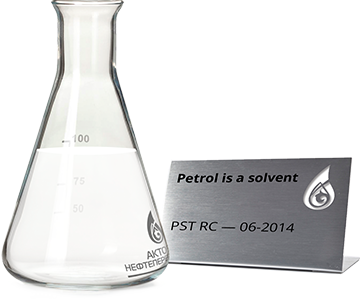 The quality control is carried out by the laboratory of Aktobe Oil Refining LLP.